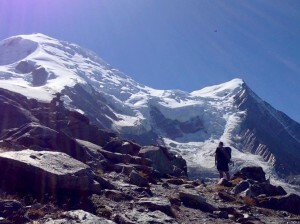 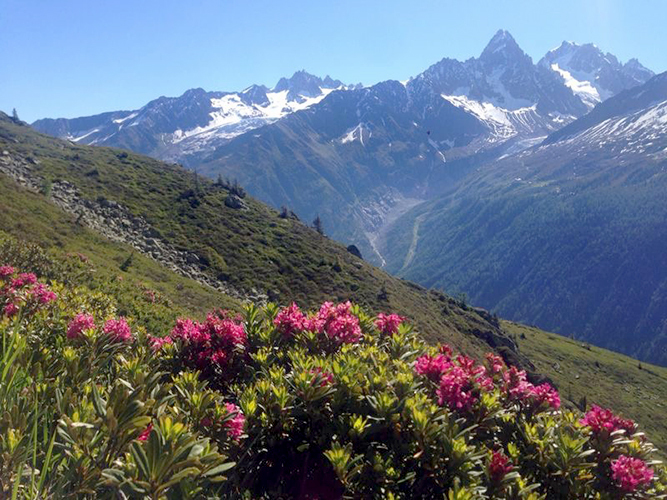 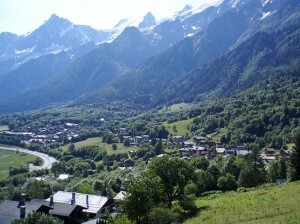 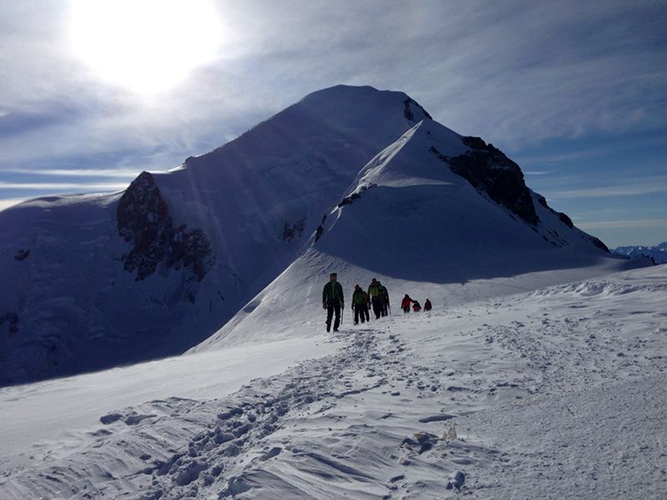 Lovers of mountaineering will find the ideal place for their sporting activities (hiking, climbing, mountain biking, excursions, canyoning, paragliding, tobogganing, summer tour of Mont Blanc …) from 850 m to 4 807 m.
Within minutes you can access the cable car to Brévent and the Aiguille du Midi (3842 m). 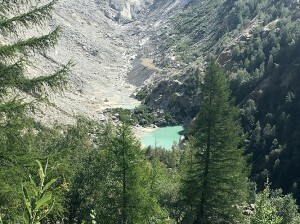 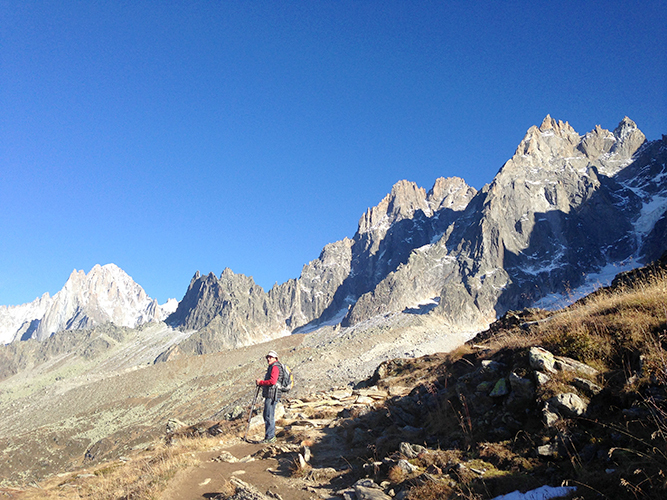 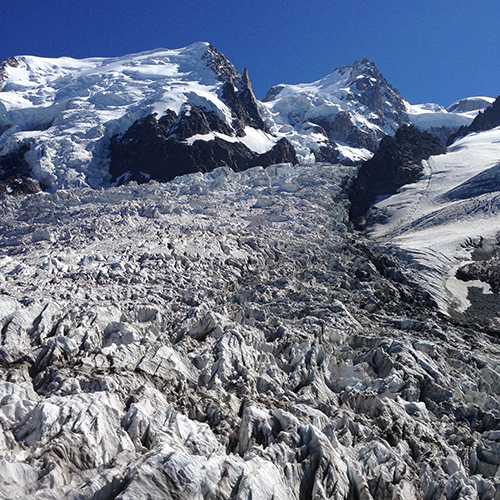 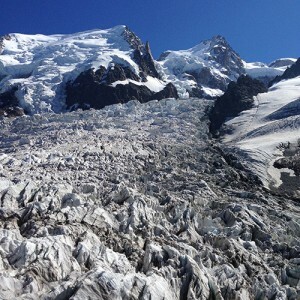 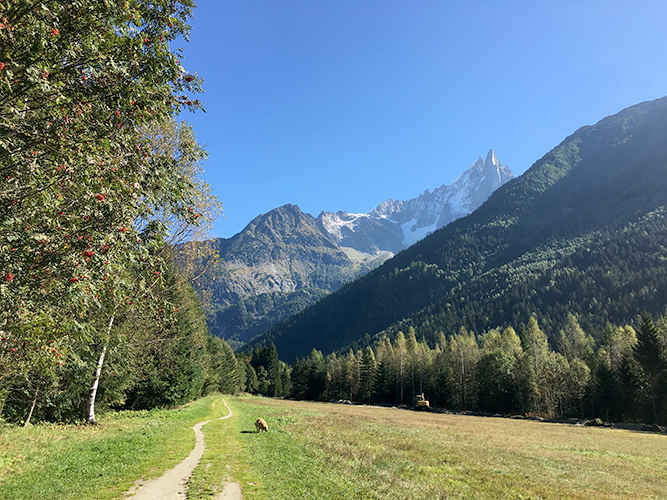 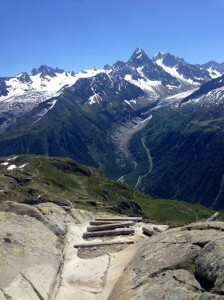 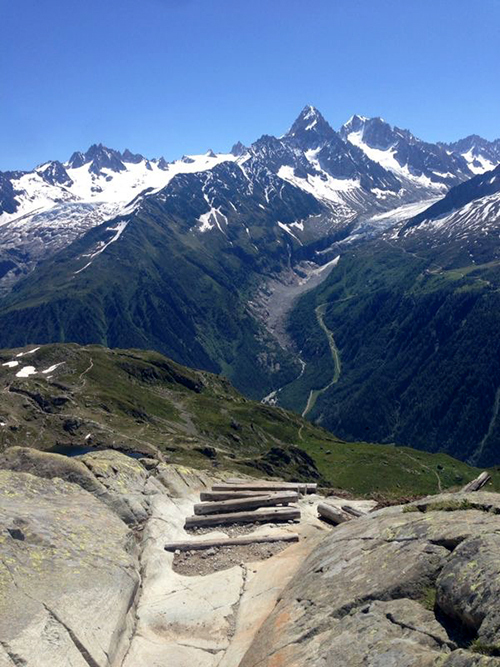 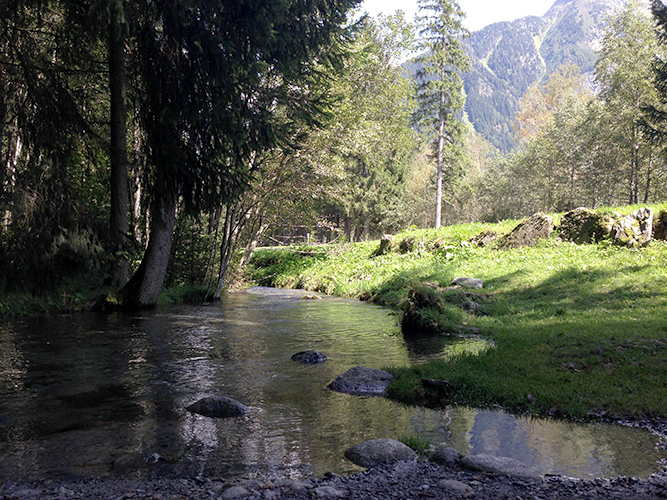 There is a little railway which takes you to Montenvers at the foot of the Mer de Glace. 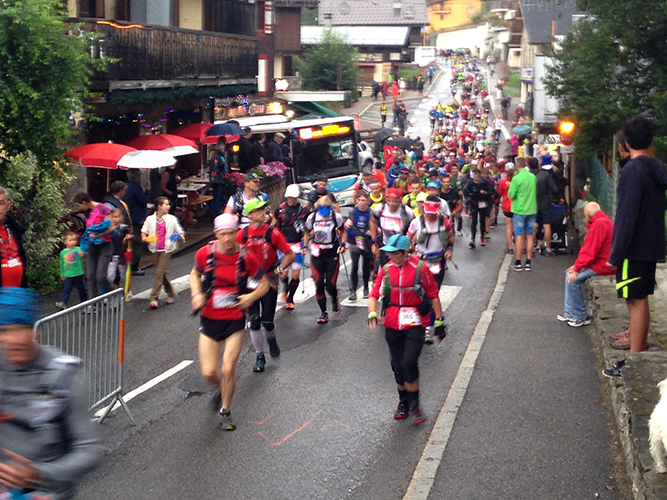 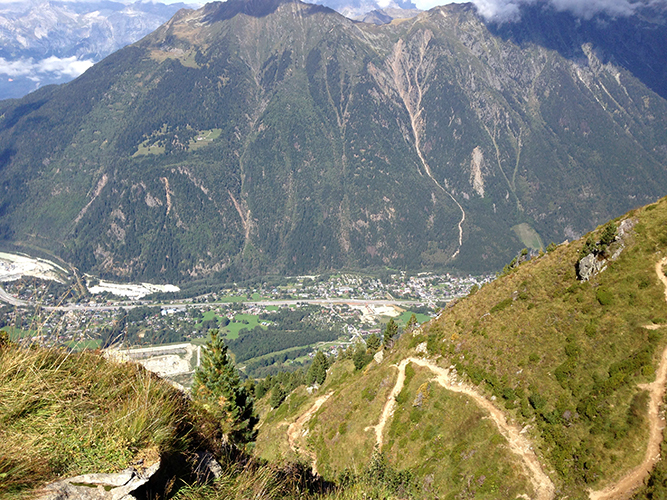 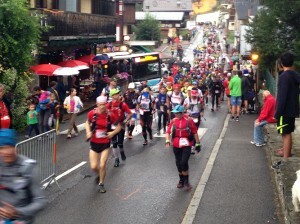 Do not miss the July 14th World Cup Climbing or the famous Guides Festival August 15th.